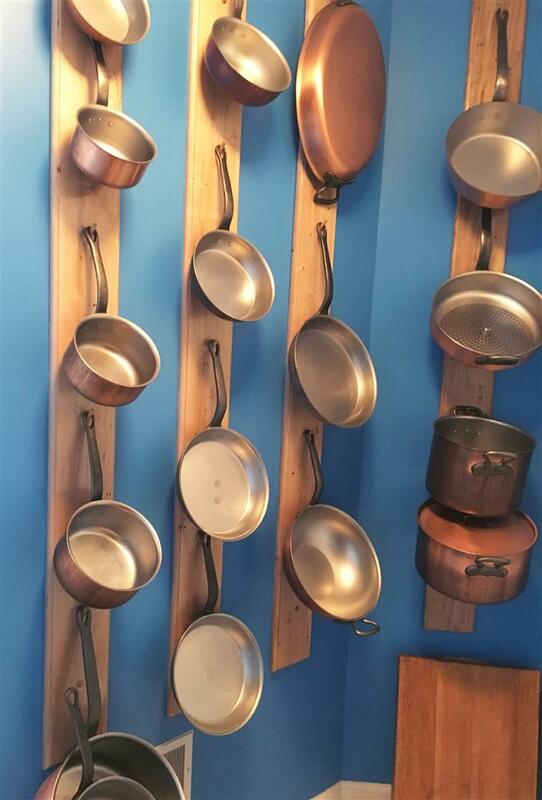 A big shout out to Doug in Lansing Michigan for sharing this photo of his beautiful collection of Falk copper cookware. Thanks Doug! At Falk Culinair USA We love to get customer photos! Take a shot for us the next time you've cooking with Falk and we will post it to our blog. 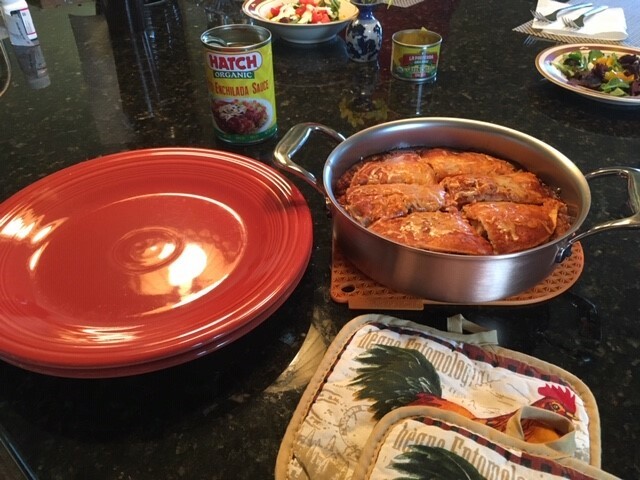 A big thanks to Susan from Albany, OR for sharing this shot of her Stacked Enchiladas. They look delishious. If you'd like to contribute send your photo to dave@copperpans.com. Thanks! Falk Culinair copper cookware is now available through the www.copperpans.com online store presented by Falk Culinair USA. Falk Culinair USA is a family company run be me, Mike Davison, and my wife Vicki. Many years ago we were associated with this product as a fulfillment services provider. Recently we were offered the opportunity to become the US distributor for the product and we jumped at the chance. Now we can bring our passion for good food, love of this product, and desire to offer an excellent customer experience to all of you. Please take a look around and if you have any questions or feedback do not hesitate to contact us!